Disclaimer: The Fandads were provided with an advance copy of COCO in exchange for a review. All thoughts, opinions, and tears are our own. 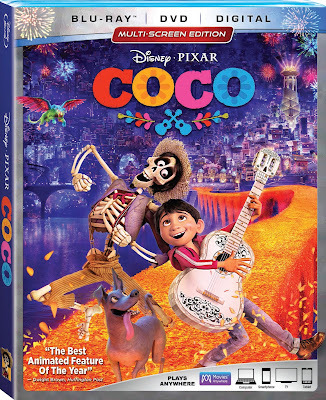 Coming home to 4K Ultra HD,™ Blu-ray,™ DVD and On-Demand today, February 27th, is one of our favorite animated movies of last year Coco. 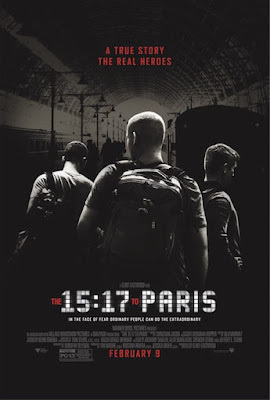 We previously wrote a review about the movie which you can read here, but having the movie at home gives us the opportunity to catch more on multiple viewings. I've mentioned before that growing up, Spider-Man was my favorite superhero of all time. While I knew that we both didn't look alike, knowing that Peter Parker was a smart boy that was just trying to fit in sometimes was something that I related to. I remember the first time I saw him on the big screen it felt really good and I teared up a little because this was my guy and in a small and strange way, that was me. 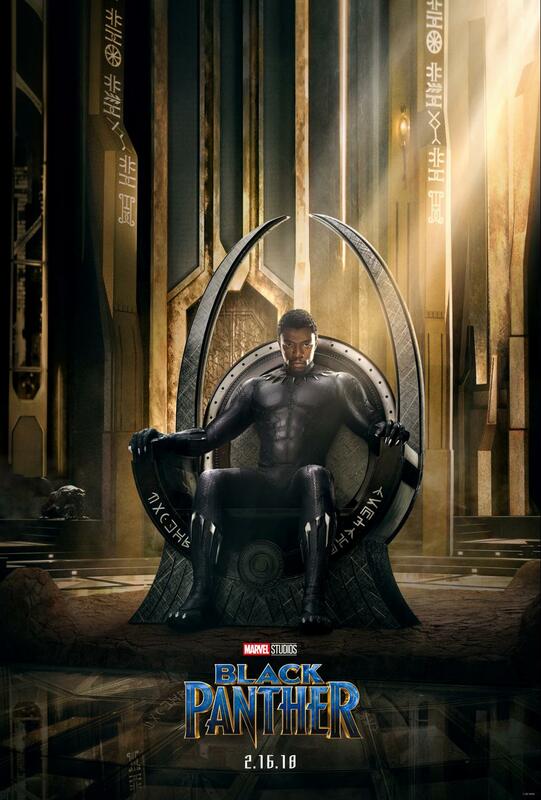 I feel that many young children who have never seen themselves represented on the big screen are going to have that same experience that I had when they see Black Panther. It's Valentine's Day so why not share some good vibes with the love-a-bull characters from Ferdinand? Yes, share some of these fun cards with those in your family that mean a lot to you. Download you Ferdinand Valentine cards here and share them with those you love...or really, really like. Make sure you pick up your copy of Ferdinand when it becomes available on Digital 2/27 and on 4K Ultra HD, Blu-ray and DVD 3/13. Disclaimer: The Fandads were provided with the Tom Tom Adventurer by our friend Little Tech Girl in exchange for a review. All thoughts, opinions and bruised body parts are our own. You know that feeling when you accomplish something that most people say is impossible? You know, like running a marathon, watching your children while you are sick or building a HEMNES all by yourself and not having any parts left over? Yeah, that is such a great feeling! The Fandads have teamed up with Warner Bros. for this giveaway and they will provide the prize to our winner. Imagine that you are on a train with a few friends of yours and you suddenly start hearing gunshots. As a parent, you would make sure that your family is ok or moved to safety, but you also want to make sure that everyone is safe. I, myself, do not know what I would ever do if I was in the same situation as the people of the 15:17 to Paris, but it's great to know that there are people that will do what is right to help those around them. Labels: Anthony Sadler, books, chicago, Clint Eastwood, fandads, Fandango, giveaways, movies, Oregon National Guardsman Alek Skarlatos, THE 15:17 TO PARIS, U.S. Air Force Airman First Class Spencer Stone, Warner Bros.
Disclaimer: The Fandads were provided with copies of Minnie: Helping Hearts to giveaway to our readers in exchange for this post. We will have a full review of the DVD soon. 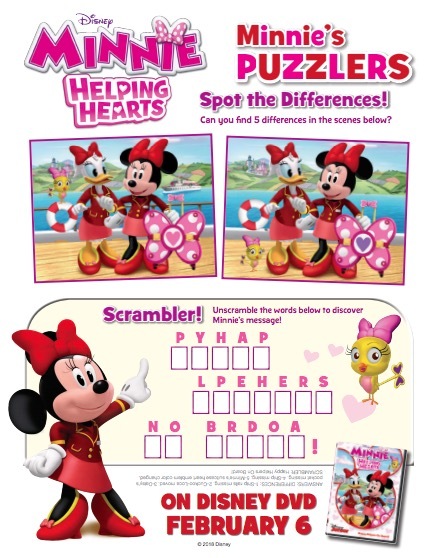 To celebrate the upcoming release of Minnie and Daisy's new adventure we have some fun activity sheets that your family can do while waiting. Some of the fun activities are Spot the Difference, a Crossword puzzle and a fun Cockoo-Loca Maze. 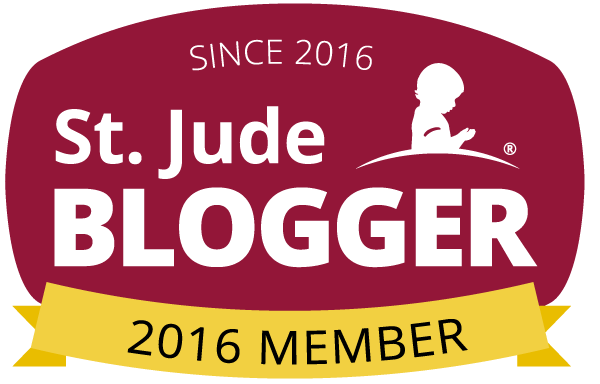 Watch the trailer below and keep reading to see how you can win one of ten copies that we will be giving away. I remember when I was younger waking up early before school and watching cartoons while eating my breakfast or getting dressed. I would watch Tom & Jerry, the Flintstones, and Woody Woodpecker. 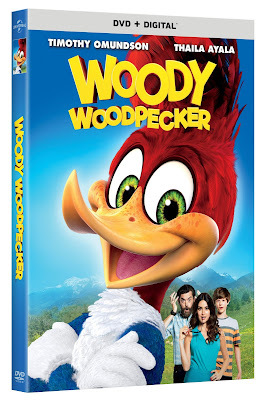 I remember how much I would laugh while watching Woody Woodpecker and sometimes get to school late because I was too caught up in watching his adventures on television. Somehow, in teaching my children about all things I grew up with, I have seemed to forgot about Woody Woodpecker. 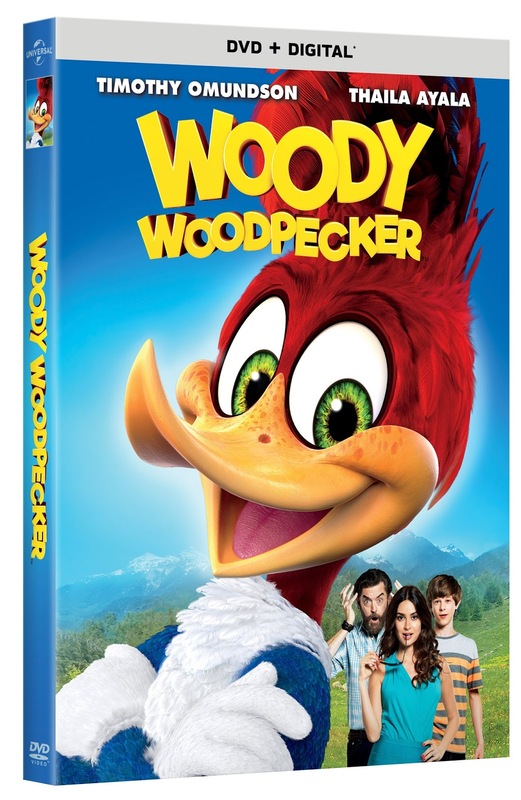 Well, that is going to change, somewhat, with the Woody Woodpecker movie. Ant-Man and The Wasp trailer is out and it's huge!! A few days ago on our Facebook page, I asked our followers, which movie from the 2018 Disney/Marvel line-up were they excited to see. Some of the answers were for Infinity War but my answer was Ant-Man and The Wasp. Lo and behold, it looks like someone heard me because a few days later we got this gem. 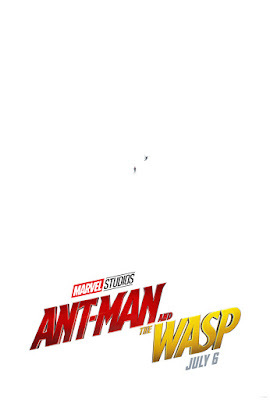 Yes, Marvel has released the first trailer for Ant-Man and The Wasp and it looks amazing. Also, if you zoom in the poster above you can see our two heroes in action.